Delhi’s favourite restaurant chain, The Big Chill Cafe, has opened up a new outlet in Connaught Place, and is a great addition to the various great places in CP to hangout. The restaurants were mostly located in South Delhi before this outlet was opened, and it’s the first venture that caters to the convenience of patrons from North and Central Delhi. So, for those of you who love to gorge on the delicious pastas and pizzas at Big Chill, head to their new joint in The Collonade, which is a beautifully constructed and designed complex in Block B, CP. The food at this outlet is as delicious as it always has been. But what stood out was the sheer size of the outlet. It's huge, with two floors, and has that quintessential Big Chill vibe. The seats by the windows are perfect for a sunny, Sunday brunch plan. Although, CP isn't very far from Khan Market, but you're more likely to find a place to dine without waiting as much here, as opposed to the one in Khan Market. 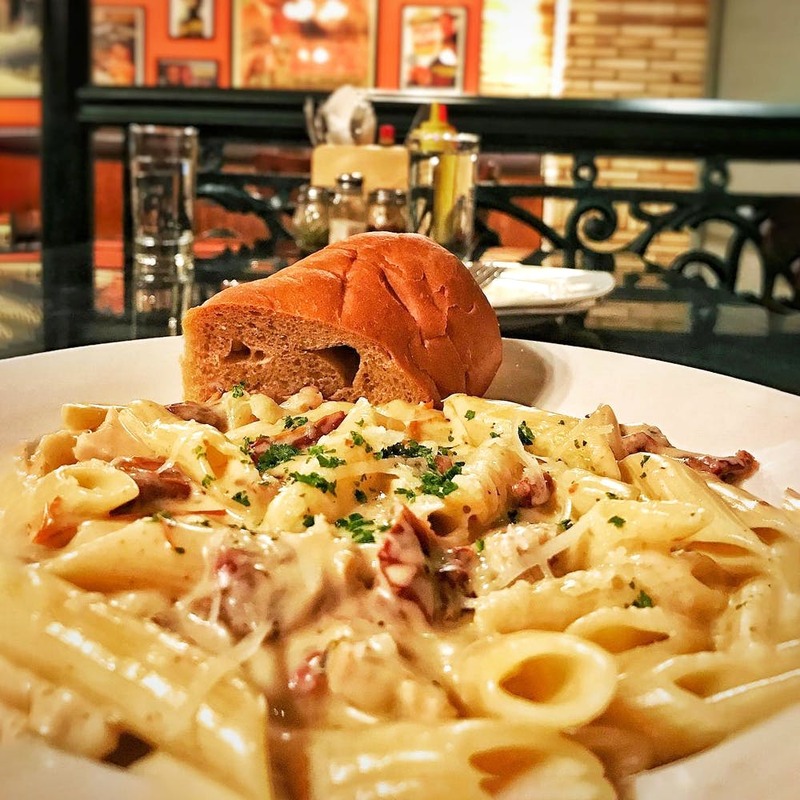 We don't know about you, but we feel quite glad that we don't have to tread all the way to South Delhi the next time we're craving some a heavy Italian meal. For those of you who will be going for the first time, their Penne Vodka Pasta, Lebanese Mezze Platter, Belgian chocolate milkshake, Sicilian Chicken, and Mississippi mud-pie come highly recommended. We tried the Lebanese Mezze Platter at the CP outlet and thought that the hummus was a bit off. It could just be a bad batch, and we hope that it'll be the perfect hummus we've come to love over the years. Your Favourite Food Chain Now In The Heart Of The City!